I am so excited to start Magic school up again this year! Last year we had started mid-year and it was more of a on the fly plan but this year I had time to plan a whole semester!!! 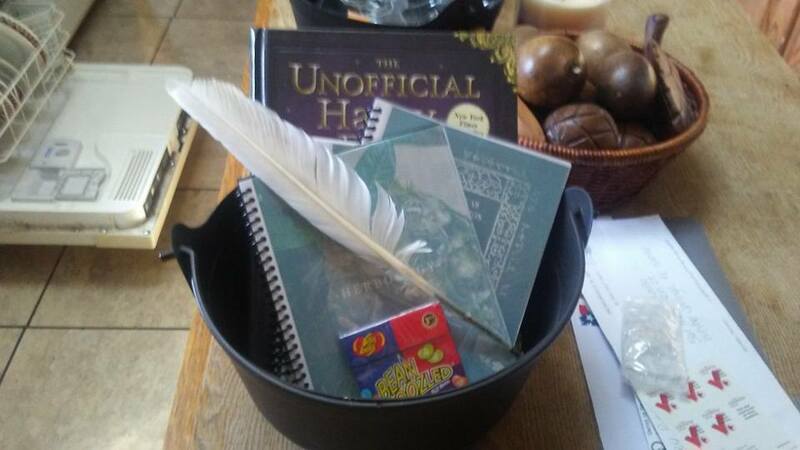 Our classes this semester are Quidditch, Arithmancy, Potions, Care Of Magical Creatures and of course Cauldron Cooking! We will still be sticking with our every other week schedule. One week is more reading our books and doing our written work the next week is when we do the fun stuff! 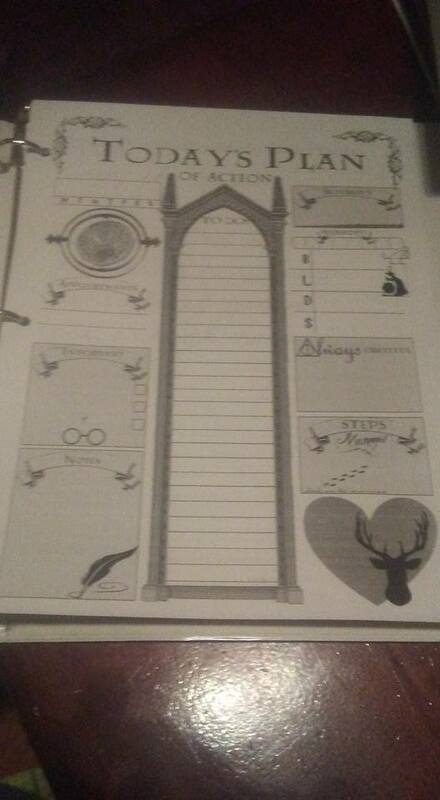 Since in our Muggle school we use The Thinking Tree Journals I really wanted to have something similar for her classes with Magic School. 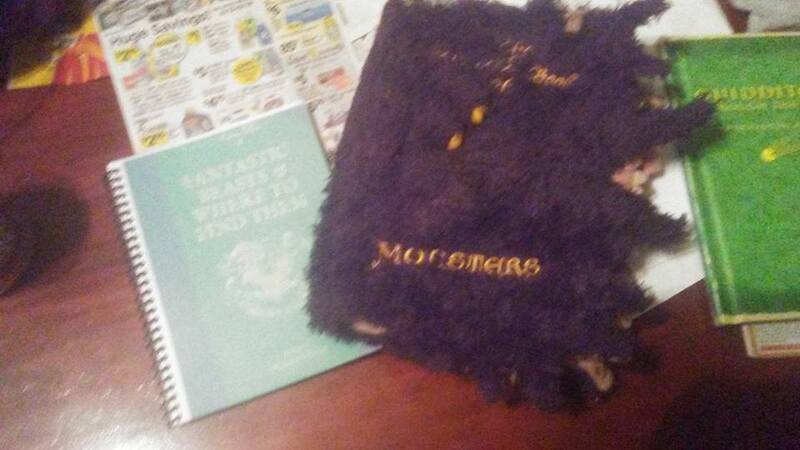 So I searched online and came up with some stuff I tossed together to make her a journal. 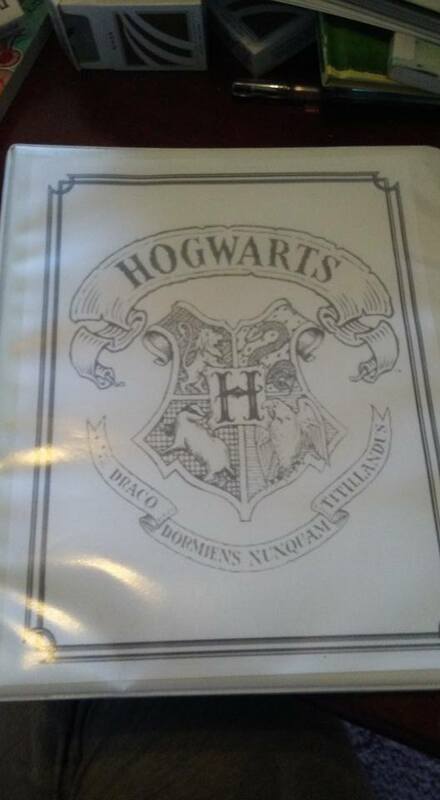 All of the planner pages were found online and are on our Hogwarts Style Home School Pinterest Page. 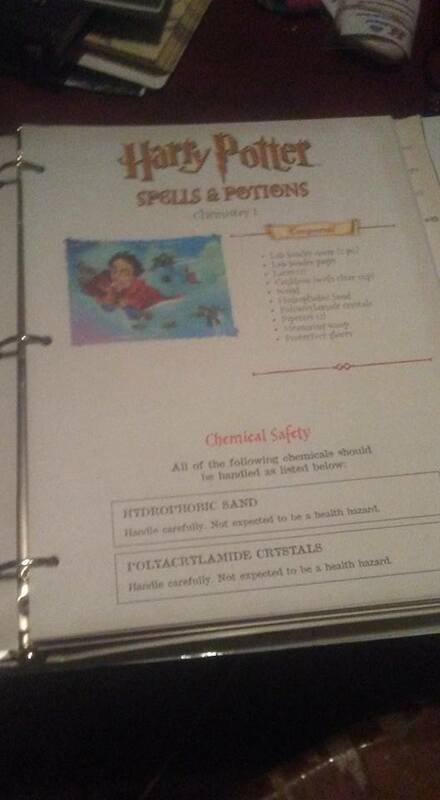 I put it all in a binder with a page on front she can color if she so chooses too. 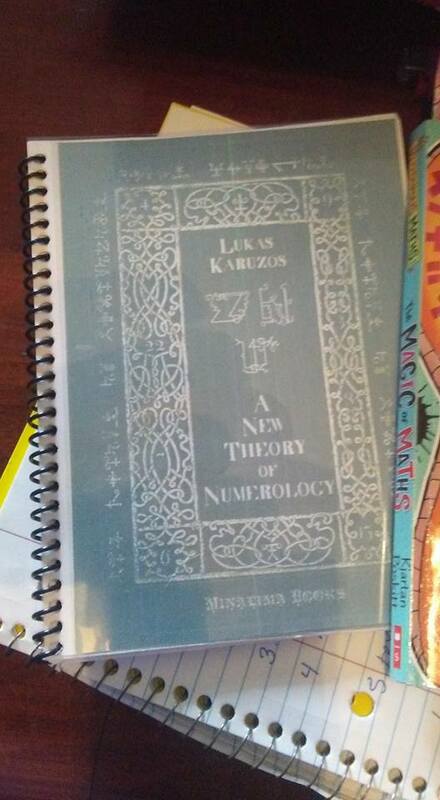 The binder is also better than having it all bound that way I can add things I may find or make later. So every day she will use this page to write what she is doing. Just a pretty easy way to keep track of stuff. 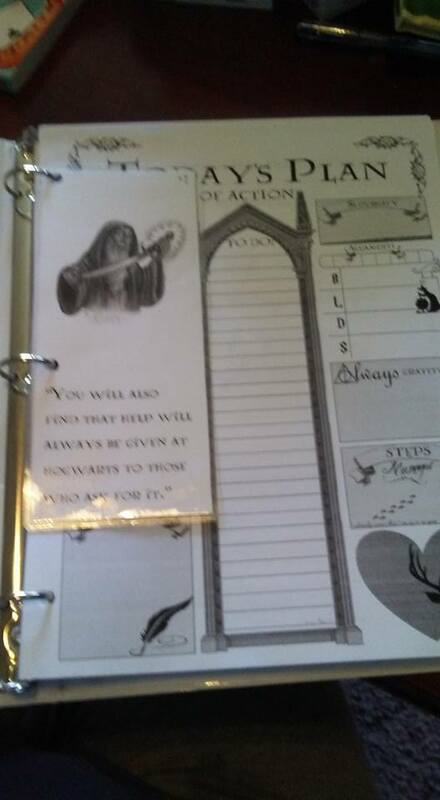 I also made a book mark with holes she can use in her binder to find the spot where she is going to be at next. These pages will be used for her to either write about her books that she has read or the projects she has been doing that day. There a few different designs for these pages that have different characters. This will be her vocabulary work that she will do every other week to go with her written work. She will pick three words out write their definition and make up her own sentence using them. Copy work of course is included!! These are all famous movie quotes. 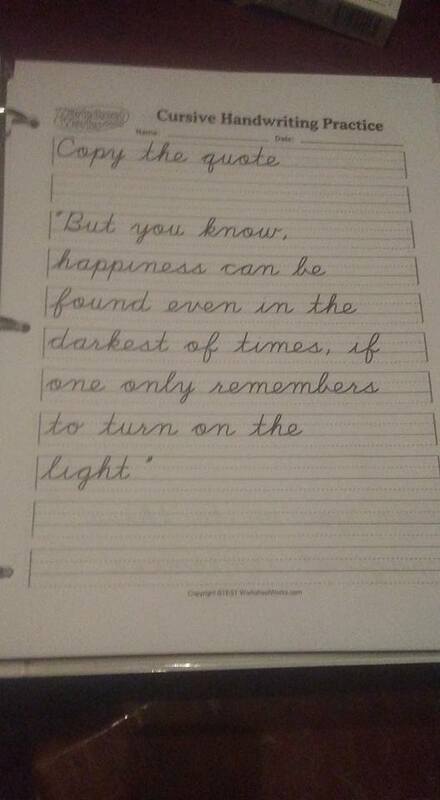 I used this free handwriting generator to make all of them. She will also have little grammar exercises to complete as well during these weeks. For Magical Creatures book work she will look up a creature in the Monster Book Of Monsters and make a page in the little Fantastic Beasts And Where To Find Them book. 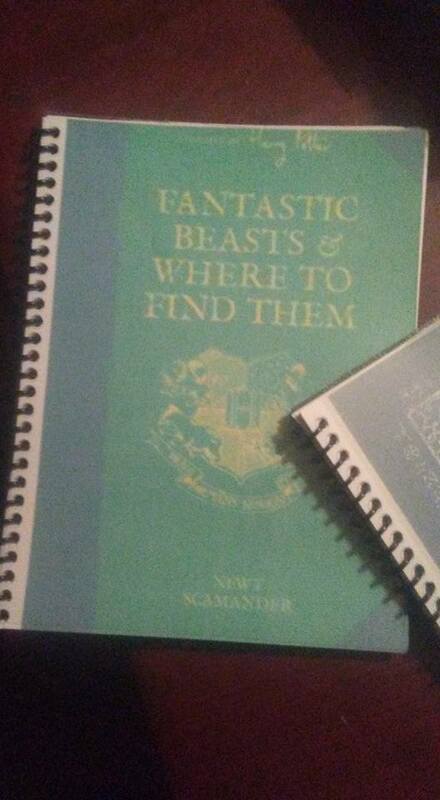 The Monster Book was made from the Yahoo group and the Fantastic Beasts book is really just notebooking pages for her to do that came from Build Your Library Unit Study. 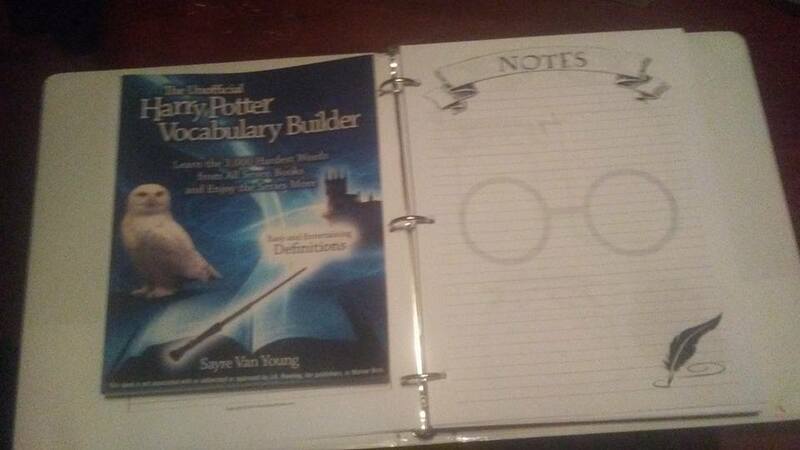 She has a few for the different harry Potter books and while I am not using them as written they are great studies! 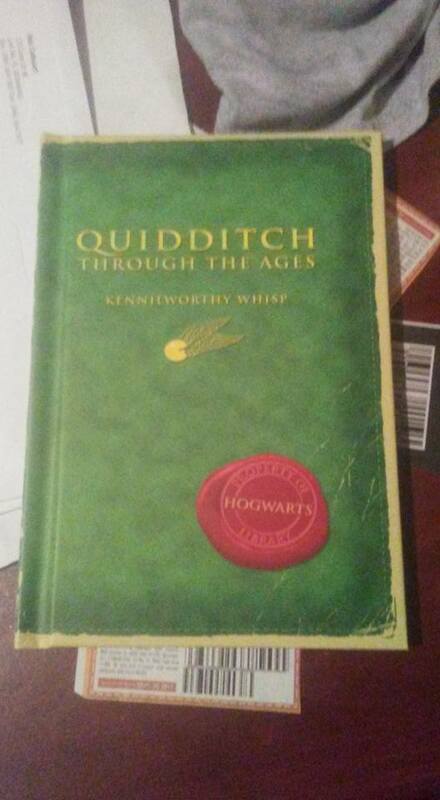 The Quidditch book is just the Quidditch book that is on the market. She will be doing physic science experiments as well on her project weeks. 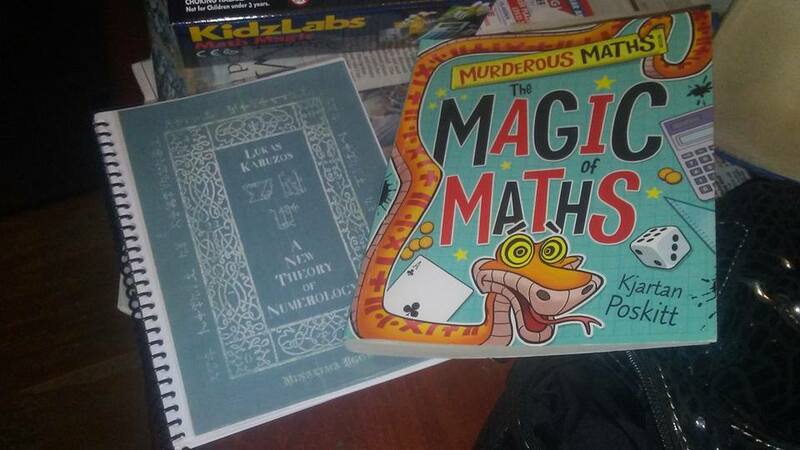 For Arithmancy she will use the book I got from the Yahoo group on her written work weeks, the Magic Maths book on her fun weeks as well as the Math Magic kit I found on Ebay. 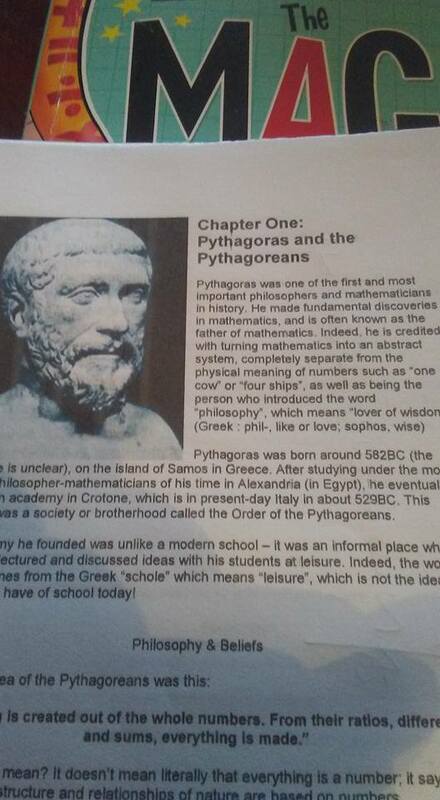 The Arithmancy text book is just adorable. 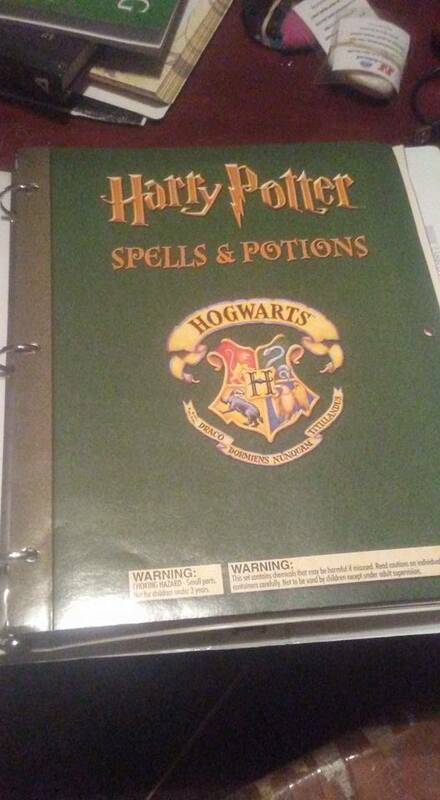 Now this binder is full of Magic!! The old Harry Potter science kits were hard to find but....I am persistent! It took years but I have them all. 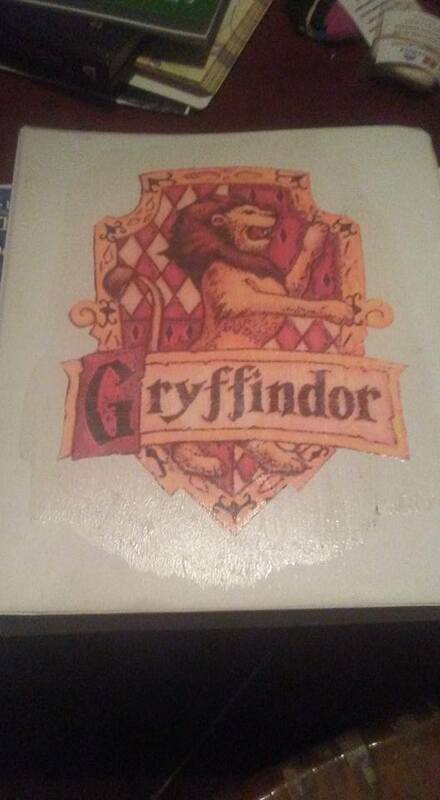 I had to make myself a pretty binder for them though! 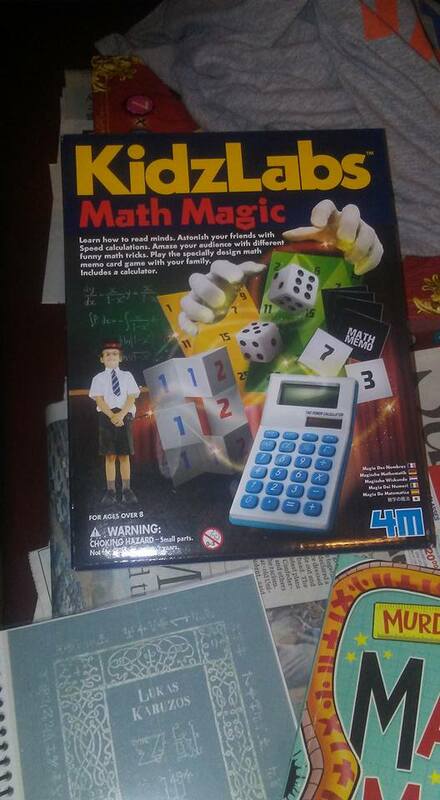 There are so many other things I want to get for her Magic School this year but they will have to wait. I am sure this will be enough to start out with though. Happy spell casting everyone! !